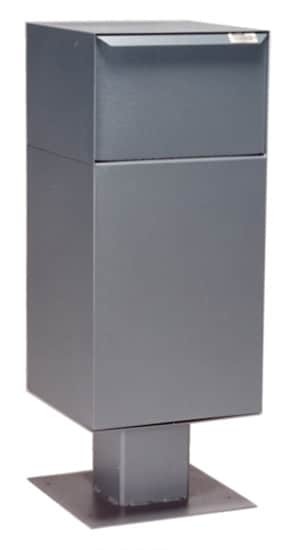 As a family owned and operated business based out of Colorado Springs, dVault has provided secure mail collection solutions to families and businesses across the United States for over 30 years. 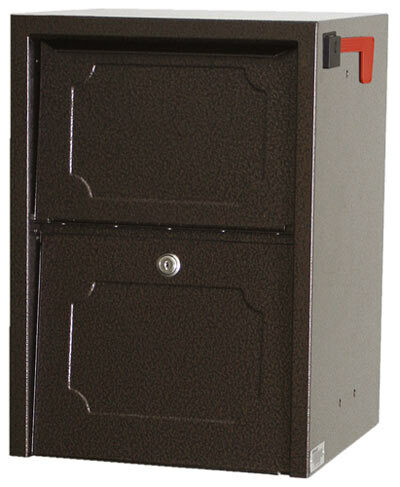 dVault is dedicated to the highest level of quality and take great pride in the fact that each and every dVault mailbox is manufactured In the United States. 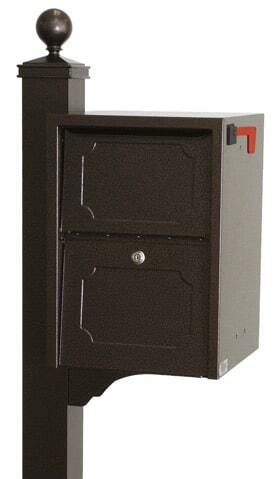 Striving to manufacture the very best secure locking mailboxes on the market, the entire dVault locking mailbox collection offers plenty of customizable options. 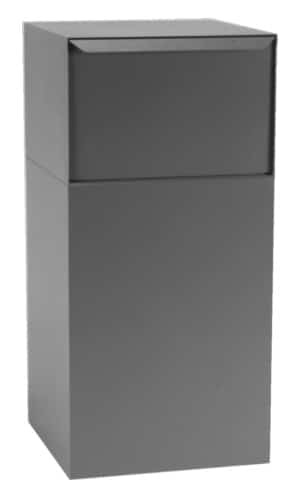 The MailboxWorks is one of only a few certified dVault resellers and we have a large selection of dVault drop boxes to meet every need. 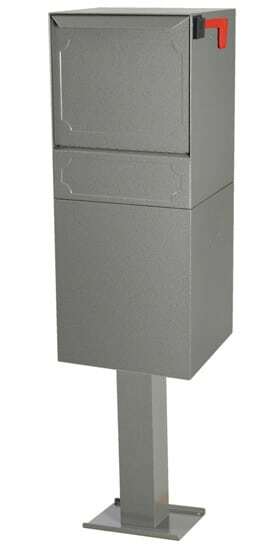 Choose a dVault rear access mailbox or dVault front access mailbox, depending on your application. 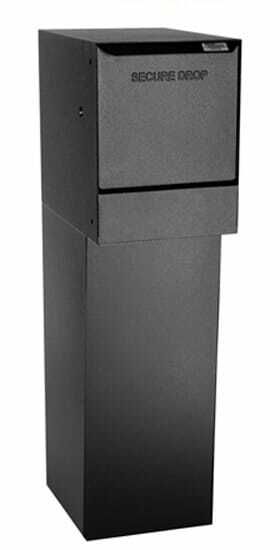 Other secure mailbox options include the dVault curbside mailbox, dVault wall mount drop box, dVault pedestal mailbox, dVault curbside delivery vault mailbox, dVault column mailbox, and more. 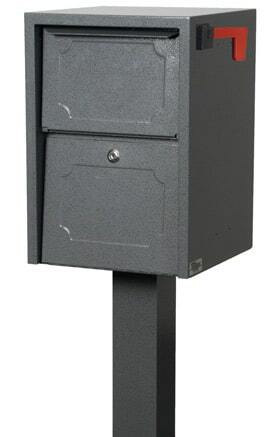 The dVault Jr mailbox, with or without post, is a great smaller option for addresses that do not receive high volumes of mail. 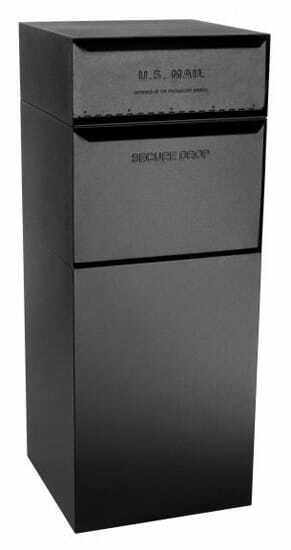 We invite you to shop through our online dVault drop box collection for sale or call our mailbox experts at (866) 717-4943 for assistance in finding perfect dVault secure drop solution for your needs. 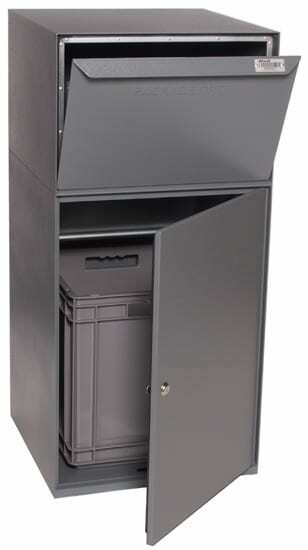 See our full inventory of secure drop box mailboxes here.